If you're a jewellery afficionado and you're trying to find something truly unique, you should consider looking into art nouveau jewellery. Art nouveau jewellery is a cool, vintage antique jewellery style that really stands out in a sea of lookalike pieces. Either reproduction or the real thing, art nouveau jewellery is inspired by late 19th century and turn of the century style and architecture. It's classy, it's unique, and it's getting to be very popular! 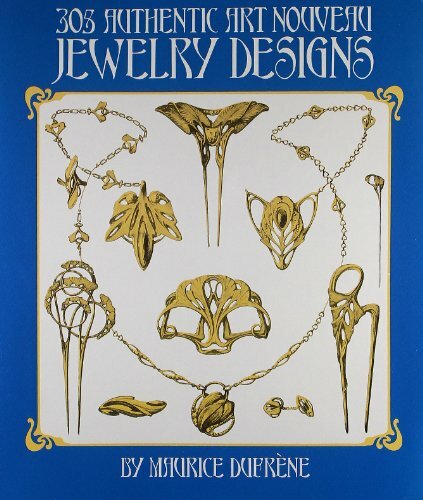 This article will cover all the bases with art nouveau jewellery . We'll talk about all the various styles in both rings and necklaces, and give you the basics on identifying this style in a shop. 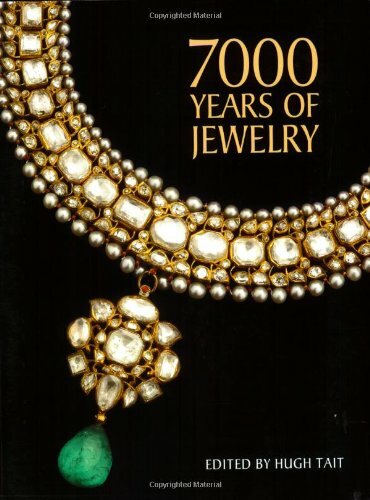 We'll talk about the signature styles and cues of these vintage, antique pieces of jewellery. We'll also talk about where to find them, and what you can expect to spend. So what exactly is Art Nouveau? You've probably heard the terms 'art nouveau' and 'art deco' before, and they refer to two specific periods in time where a certain style of architecture, fashion and design was extremely popular. 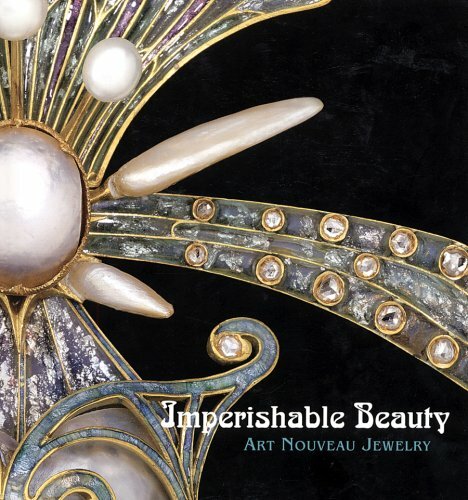 Art Nouveau jewellery is fashioned after this architectural movement, and it embodies many of the same principles. Art Nouveau jewellery follows the precepts of the Nouveau design movement, in which there was a reaction to the 'neoclassical' return to styles of Greek and Roman architecture and design. This reaction led designers to turn to natural styles and curves. There was a heavy emphasis on the flowing lines of nature and plant and animal life, as well as a focus on the human form. As such, mathematically accurate design and formal symmetry was less important. Art Nouveau style was extremely popular in Paris and many European cities, and was also seen to a lesser extent across the globe in the late 19th century and early 20th. The style is flowing, beautiful, natural and extremely decorative: perfect for application in jewellery. This style, in the jewellery world, hasn't ever really worn off. In the form of jewellery, Art Nouveau manifests in a number of common ways. There are so many options in which to take the philosophy of the Nouveau movement and apply it to personal decoration, but we see a few common themes, listed here. There are a few common colors, but with antique jewellery and necklaces like these, you can expect a heavy influence of warmer tones and metals. Yellow gold, obviously, is a big influence in this style, but you can also find a lot of brass and bronze in Art Nouveau jewellery . Antique vintage rings will frequently use warm colored stones as centerpieces, as will brooches and necklaces. 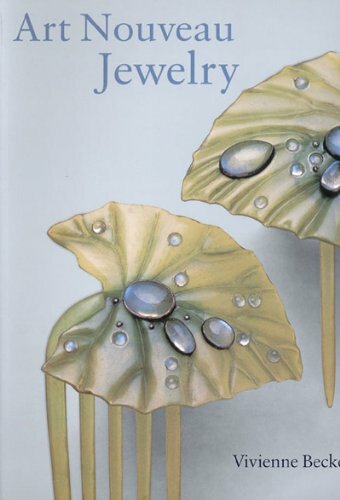 It's common to see certain themes in Art Nouveau jewellery, and they almost always have something to do with nature. The human form, particularly female, is a common sight with this sort of thing. Busts and 'portraits' of females in various tasteful poses will be found on rings, necklaces and other forms. There is also a heavy mix of plant and flower images, usually flowing around the centerpiece. Art Nouveau jewellery and all the inspired pieces of antique, vintage rings and necklaces involved are rarely 'matchy matchy'. A good way to tell if a ring brooch or necklace is truly Art Nouveau or not is to see if it's symmetrical. If not, chances are it's from some other era. This movement was reactionary, and balance was achieved by feel, not by exact mirroring. If you're convinced and you want to track down pieces of Art Nouveau jewellery now, you should learn where to look and what to expect in the way of price. Fortunately for you, the movement is still very popular in vintage antique jewellery circles, so you're sure to find something out there. Unfortunately, there are a lot of reproductions and less and less genuine articles available. It's important to analyze your needs and decide whether you want geniune vintage, antique jewellery, or if you're willing to pay less for a reproduction and just have the look. Genuine Art Nouveau jewellery is found, primarily, in antique shops and some consignment jewellery shops. I've found a few places that consign such pieces, but the value is known so expect to pay a fair amount. You might luck out and find a piece in a thrift store or flea market, but they are getting rare and any collector worth their salt will recognize a piece in an instant. Art Nouveau jewellery that contains precious metals will be very expensive; think in the hundreds and thousands. If you find an antique vintage ring made out of something less precious, like brass, you'll probably find it much cheaper. There are lots of very faithful Art Nouveau jewellery reproducers out there, especially on the internet and on artisan shops like Etsy. You'll have to do some searching, but this is definitely a good way to save money. If you're not dead set on getting authentic antique vintage rings and necklaces, you'll save a bundle.